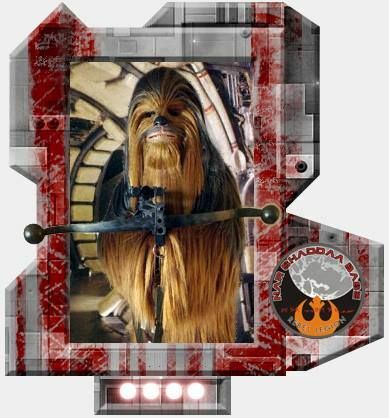 Rebel Legion :: View topic - Welcome to NSB Chewie! Posted: Thu Apr 13, 2017 9:03 pm Post subject: Welcome to NSB Chewie! Welcome to Nar Shaddaa Base Dan!! Phenomenal! Can't wait to make the Kessel Run with ya!